Are you a resident of Manhattan Beach, California who owns a pool? Are you looking to extend your swimming season? Celestial Solar Pool Heating of Manhattan Beach can help triple your comfortable swim season with our iSwim solar panels. They are the best looking and most durable panel on the market today. 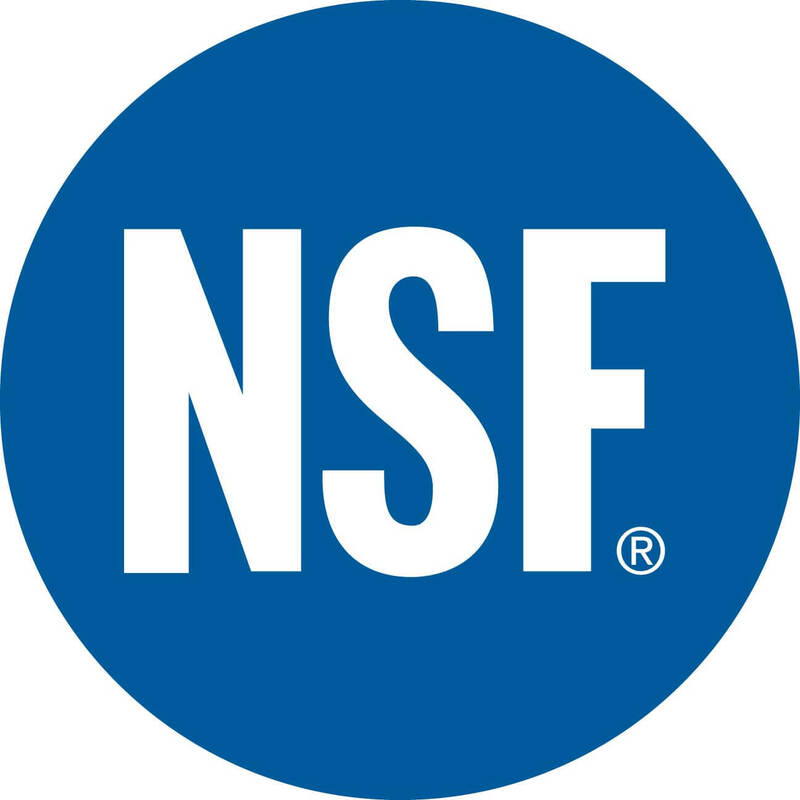 We have a great team of employees knowledgeable in both plumbing and roofing, and a 12 year panel and labor warranty. 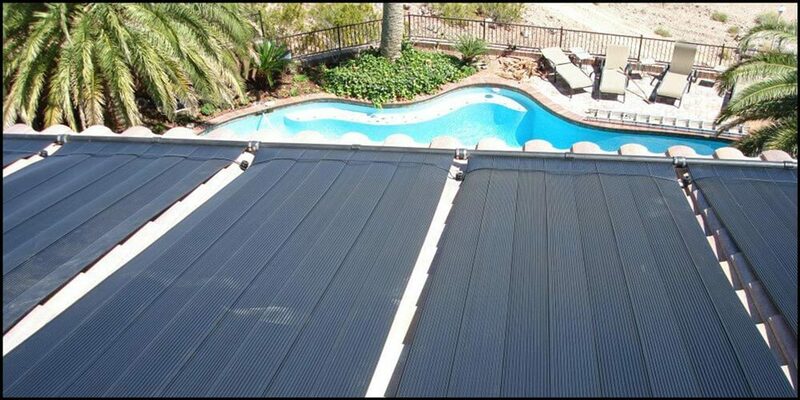 We know what is needed to get you the best solar pool heating system. In order to get you the proper equipment for your needs, we take accurate measurements and collect all the data necessary during a FREE in-home solar analysis. Why not take advantage of FREE energy from the Sun? 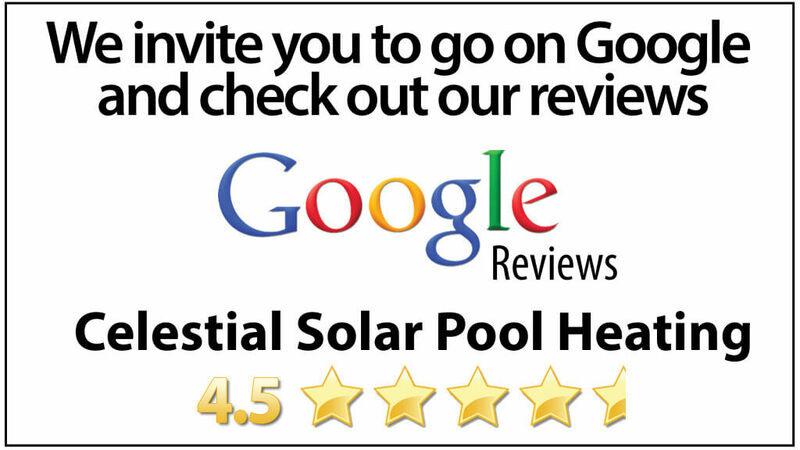 Celestial Solar pool heating systems help keep your pool at a constant, comfortable temperature.